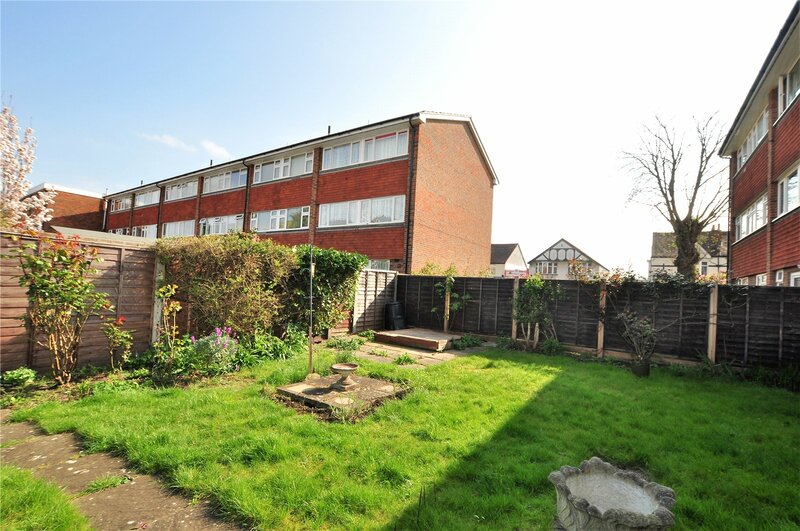 TWO BEDROOM GROUND FLOOR MAISONETTE WITH GARDEN 0.3 MILES FROM STHE STATION!!!!!! Located in the heart of Shepperton, this two bedroom apartment comprises of; a large reception room, separate kitchen with ample of cupboard space leading onto a private garden, master bedroom with built in wardrobes, further double bedroom with a built in wardrobes and a bathroom with separate W/C. Outside, the apartment benefits from a private gardenand garage.